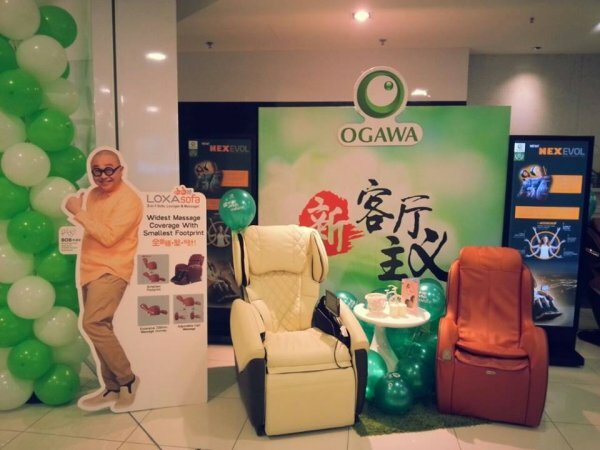 OGAWA is a Malaysian health and wellness retail store established in 1996 by Mr. Wong Lee Keong & Ms. Lim Poh Kian. 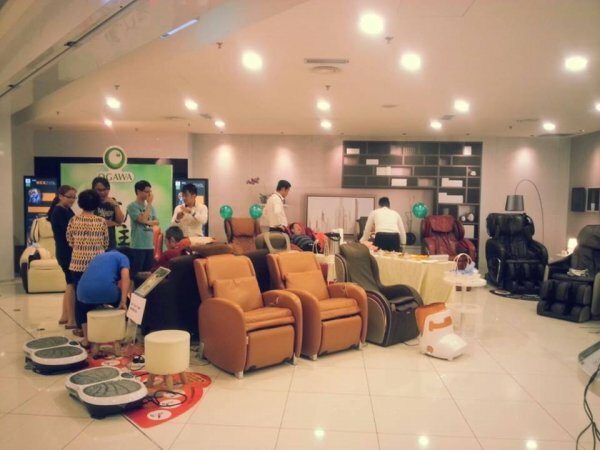 Since then, OGAWA has grown into the leading player in the design, development and marketing health and wellness equipment in Malaysia. 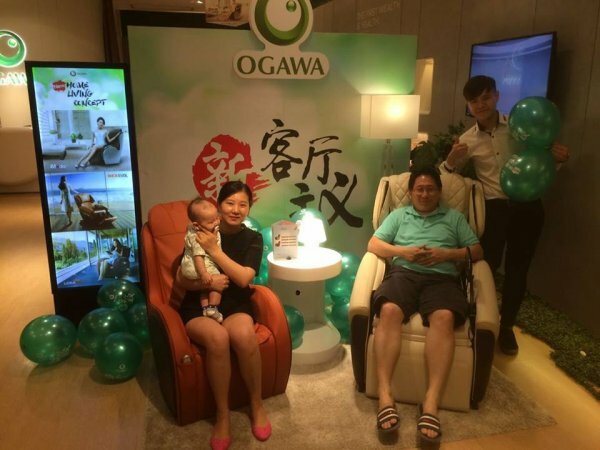 Here in OGAWA, we are committed in encouraging a healtheir lifestyle through creation of innovative products of the highest quality. OGAWA itself means "stream" in Japanese. It is the magic source of life and the desired merge of streams into the boundiess mighty ocean. 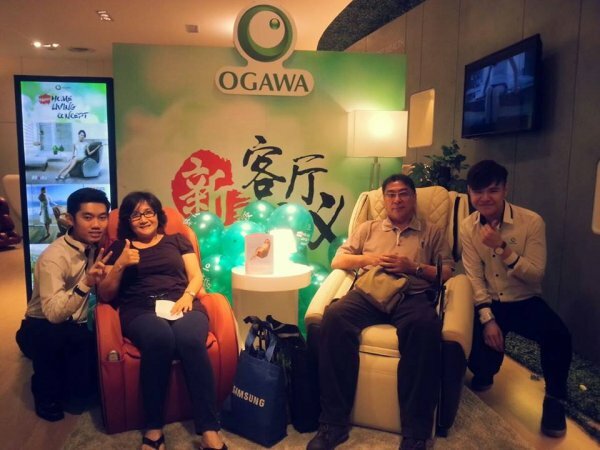 With the philisophy of "Spring of Wellness", OGAWA is dedicated to share its wellness intelligence with everyone for a better and helatheir lifestyle. Ogawa has offered CNY Online Exclusive Promotion with lower prices, Christmas Healthy Living Carnival Sale, Healthy Living Carnival SALE up to 50% OFF, Warehouse SALE up to 70% OFF, Moving Out Clearance SALE up to 70% OFF, Healthy Living Carnival at Sabah & Sarawak which customer can bring home a magnificent Smart De Light Plus along with two complimentary gift for only RM403 (WM) & RM417 (EM) monthly. reasonable price.. long lasting.. not many functions but it is ok to use it often.. the staff are friendly and after purchase service is good..